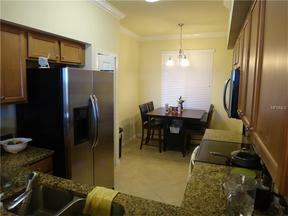 Beautiful turnkey furnished condo in desirable RIVER STRAND. The condo has two bedrooms, two bathrooms, fully updated kitchen with eat in area, living room/dining room combination, upgraded bathrooms, full sized washer and dryer and screened lanai with views of a large lake and golf course. The master bedroom has a king sized bed, two walk in closets and an en suite bathroom with a shower. The guest bedroom has a queen sized bed. Extra queen sized bed in the pull out sofa located in the living room. Guest bathroom has a tub/shower combination. Condo has an assigned covered parking spot. Full golfing membership included for a fee of $200.00. 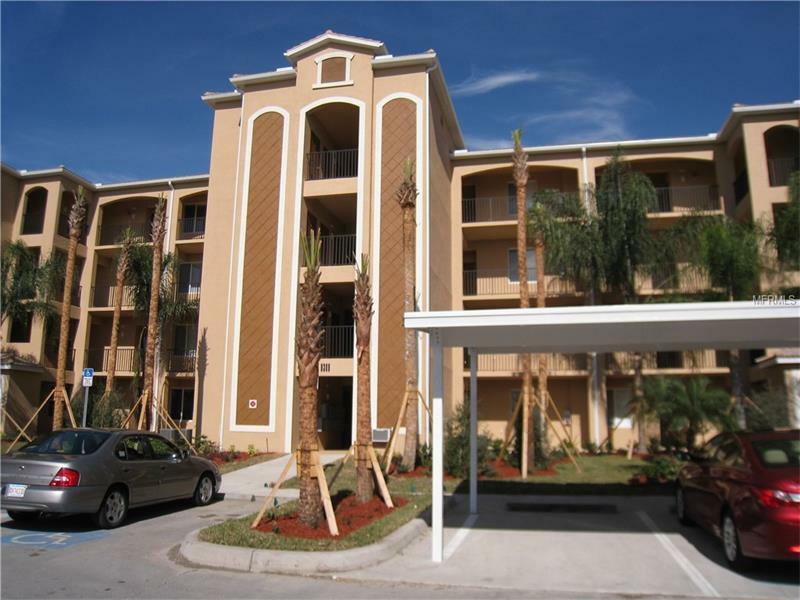 Condo is located in a gated community. Community amenities include: clubhouse with indoor and outdoor dining, conference rooms, billiards, fitness center, resort style pools, spa, 27-hole, championship golf course and 8 Har-Tru Tennis Courts.